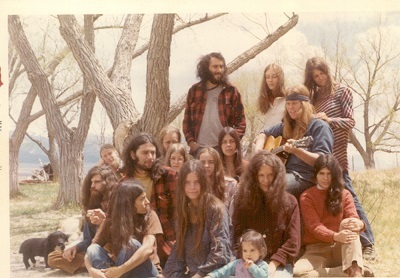 In the late 1960s a group of friends from various parts of the country met in San Francisco and (when one of them happened to find a cheap farm for rent) moved to Boulder where they evolved into a communal family in the style of the day. 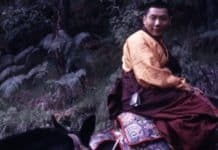 By the time Rinpoche arrived in the fall of 1970, the Pygmies (as they became known) were well established in the hippy-American dream: They had a garden, made and sold leather goods, dabbled in yoga and meditation, and their numbers where growing. I found these rare photographs of the Pygmies in Michael McLellan’s photo album when I visited him at his home in Dedham, Massachusetts last week. These shots were taken at the Pygmy Farm east of Boulder in 1969 or 1970, before they met Chögyam Trungpa Rinpoche. 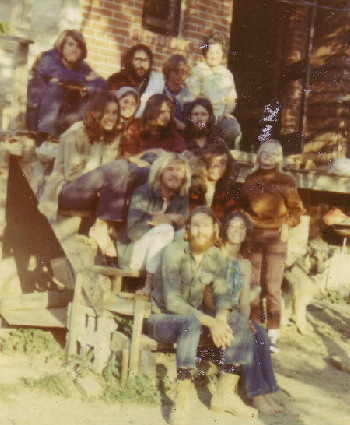 The Pygmy Farm east of Boulder, circa 1969. Soon after he arrived in Boulder, Rinpoche accepted an invitation to dinner at the Pygmy Farm. He sat on the floor with the tribe as they all held hands and chanted OM (very loudly) before dinner. 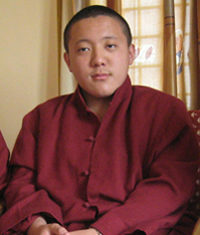 Most of the Pygmies became early students and Rinpoche put their youthful communal energy to good use. 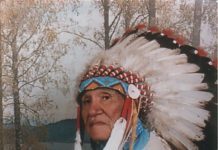 When they lost their lease on the farm, he helped them look for a new home — a search that ended with the purchase of a remote mountain valley, now known as Shambhala Mountain Center. 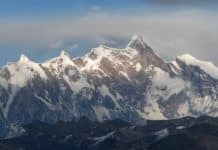 How this land was found and settled, and how Rinpoche worked with the Pygmies to establish a practice and retreat center is a really interesting story that I’m looking forward to researching further. Some of the Pygmies at home.